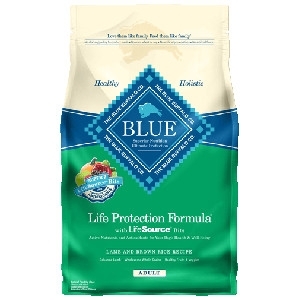 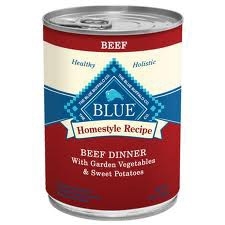 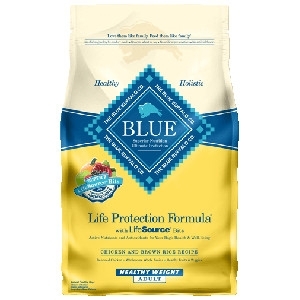 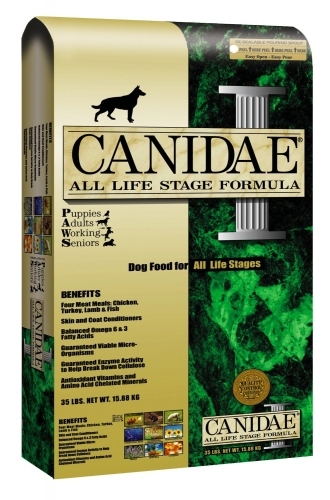 No matter which delicious BLUE Homestyle Recipe you give your dog, you can be sure you’re providing him with rich, wholesome nutrition–each formula contains only healthy, natural ingredients. 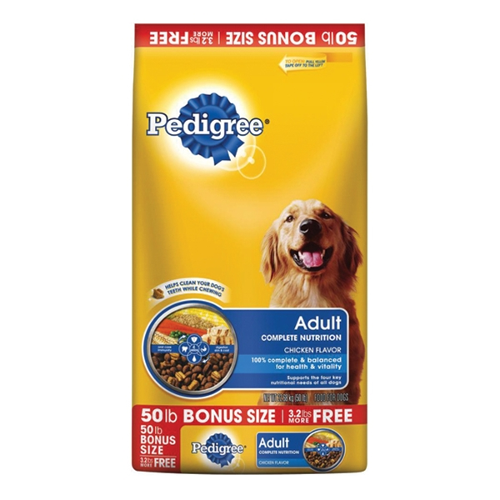 California Natural Grain Free formulas feature short, carefully crafted ingredient lists, intentionally avoiding grains that may cause sensitivities in some pets. 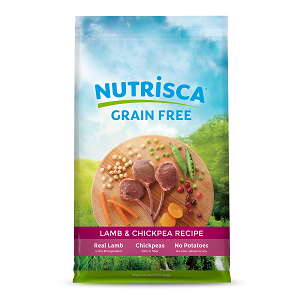 Our formulas offer unique protein and carbohydrate combinations that aren’t commonly found in other diets—and we never add gluten or white potatoes. 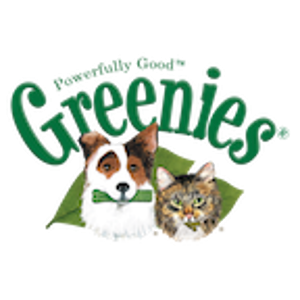 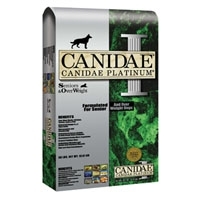 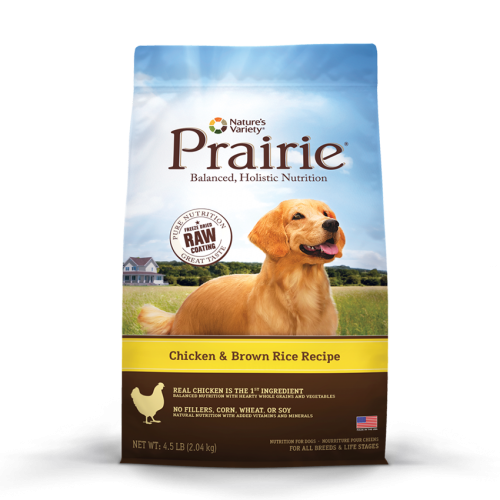 With valuable levels of fatty acids for healthy skin and coat, you can trust our grain free line to provide the nutritional solution that’s right for your pet. 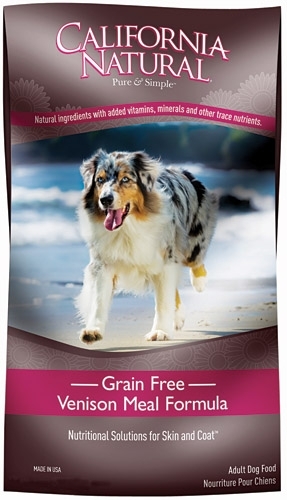 Many gourmet dog biscuits on the market today are chock full of grains in one form or another. 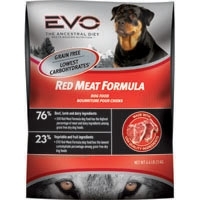 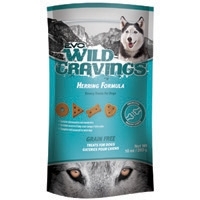 EVO Herring Formula Dog Treats are made to complement the feeding of EVO Dog Food and/or a raw diet by supplying a similar high protein and low carbohydrate level, plus a balanced nutritional profile for keeping your dog fit. 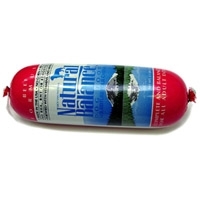 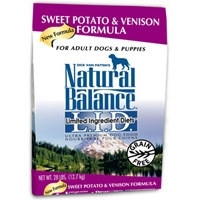 Natural Balance Beef & Rice Roll 4 lb. 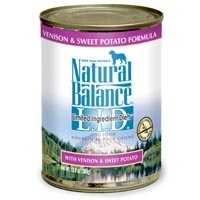 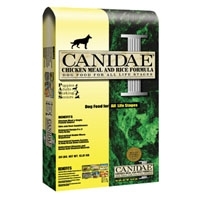 Natural Balance Dog Food Rolls contain only premium ingredients: USDA inspected meats with no by-products (an excellent source of protein) and dried kelp (an excellent natural source of vitamins, minerals, and trace elements). 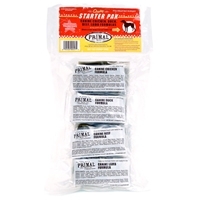 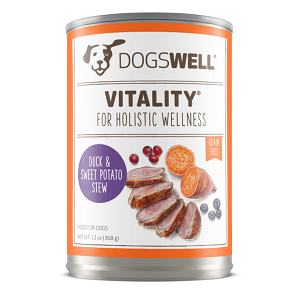 The high quality animal fats (naturally preserved with mixed tocopherols, source of vitamin E, and ascorbic acid vitamin C) help your dog have a healthy skin and a shiny coat. 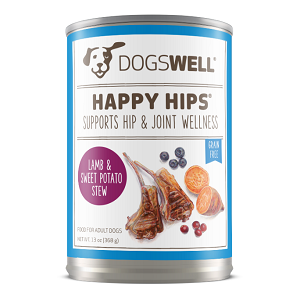 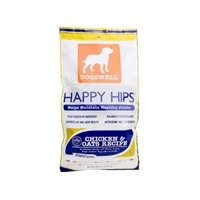 Dogswell Happy Hips Duck & Sweet Potato Canned Dog Food (12) 13oz Cans All DOGSWELL products are made from premium, natural ingredients with one catch - unlike most food available for pets, DOGSWELL products come in a variety of functional formulas that are healthy for your dog. 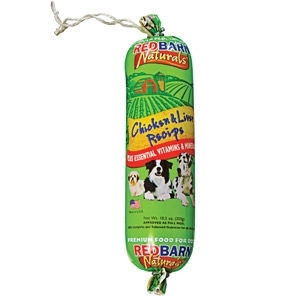 Give your dog something to wiggle about. 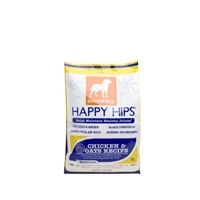 HAPPY HIPS is fortified with glucosamine and chondroitin to help maintain your dog's healthy hips and joints.